Transferring media between devices can become such a hassle that most of us avoid doing it. Looking for a wire, turning on both devices, connecting the selected device to your PC. Boring, right? Way too much work just for a few old songs stored in your PC. Downloading again all the media you had stored to your new device? Not the ideal thing to do. There are so many Cloud apps out there with so many different characteristics that other apps have to adapt themselves to your preferences. Sounds like a dream when you put it like that. 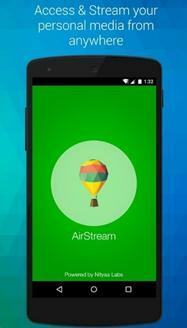 But Airstream makes it possible with Dropbox, Google Drive and Onedrive! You need to copy a file? 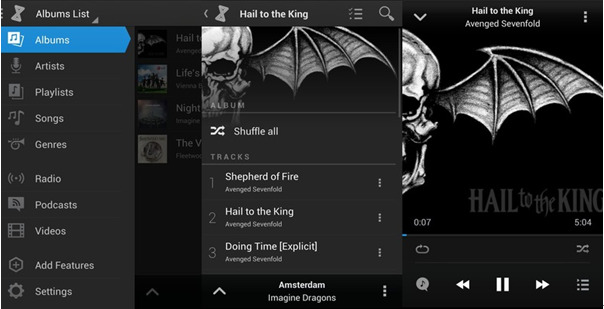 Stream music from your PC to your Android phone? It’s just a tap away. Just follow this basic steps of downloading both apps (PC and Phone), make sure they’re both connected to the same Wi-fi and allow the PC app through your firewall. No wires needed and next time will surely be easier and faster than the first. Try it out! Subsonic is an app that was developed specially for listening to music. Music lovers this is your app! It creates multiple playlists like top rated, newest, most played and many more. It does the job for you. Subsonic also has focused on integrating several social network characteristics so that sharing with friends will always be an option. Extra features like managing internet TV, radio stations and downloading podcasts will add even more functionality to your everyday life. And one last thing that must be mentioned, Subsonic has 30 different themes for you to choose from and personalize the app however you like! It’s as simple as downloading both, the PC and Phone app, creating an account and start enjoying. 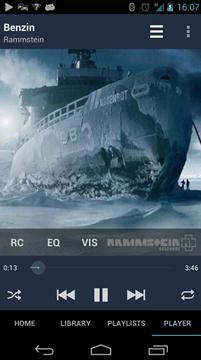 Emit uses a web player to stream your favorite photos, movies and songs. Even if you have all your music saved in iTunes, Emit will be able to transfer it all to your device without a hitch. That way you have the certainty you’ll be able to enjoy those songs you downloaded ages ago but still love. 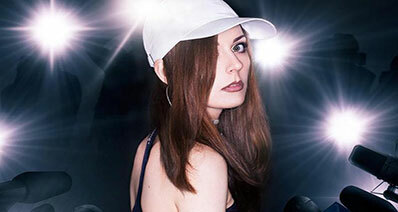 Even more, your music guilty pleasure (admit it, we all have it) will be safe with Emit’s secure access. So start thinking about a password because I’m sure you’ll be downloading this app right away. The different Cloud apps will always differ in small service characteristics. While this one does this, that one does that. 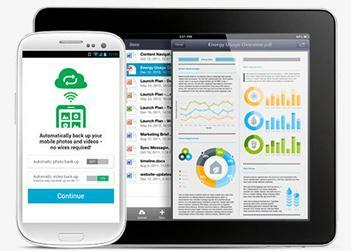 Sugarsync however it’s its own Cloud app and has worked tremendously hard to have all those characteristics you like in only one app. With even the slightest change you make, Sugarsync will immediately back up your change so it is visible in all your devices. Lost a device or buying a new one? The option of Remote wipe will delete everything for you so the process is easier. Sugarsync will take the burden off your shoulders in the blink of an eye. “No storage limits. No privacy Worries”- Tonido. One of the most satisfying features of Tonido is its different security options. Whether you prefer to keep the cloud as your own or share it with friends and family, Tonido offers multiple sharing options for you to enjoy. You can stop worrying about your phone’s memory being an issue, everything you need will be stored in the cloud. Tonido will organize your music on its own and will let you stream your iTunes playlists remotely. With this features there’s definitely no room for complaints! Install the desktop app, leave your PC on, access the app on your phone and you’re good to go. An app specifically made for you music lover soul. 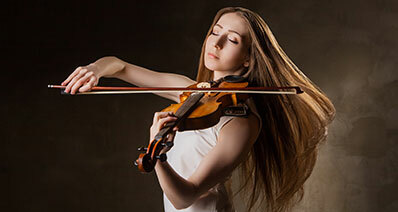 doubleTwist offers you the possibility to stream your favorite music from Dropbox, OneDrive or Google Drive.You have no download limits, download the song you want to your device as many times as you need for offline listening. Though music streaming will always be an option, DoubleTwist will never stop you from getting the music that you want, on the contrary it will always aim to please you. Other feature that don’t have any limits? Authorized devices! Many more satisfying features are available on doubleTwist. It’s waiting for you to click download on all your devices! One of the most complete apps you’ll find out there. Plex offers you an infinity of features and options to provide absolutely anything you can think of. 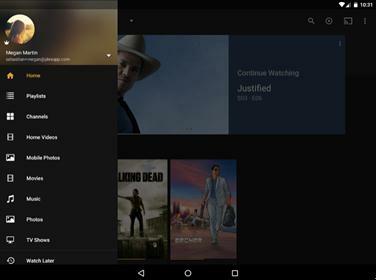 Besides offering cloud services, Plex is equipped with a simple but beautiful interface that will add information to your files automatically and will also keep track of the file you were using for later use where you left off. Listening to music no matter where you are is no longer a dream. Want to share music libraries with friends? Here’s the solution. Playlists, multiple-screen viewing, access to online content and many more, Plex has it all! This app will be your absolute saviour whenever you can’t seem to stream music from PC to Android devices. 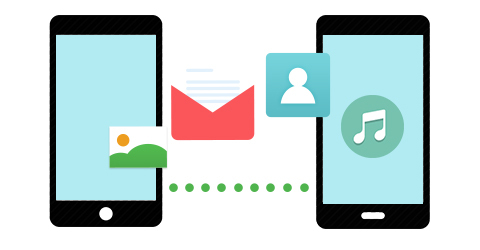 It not just a phone to phone transfer that allows you to transfer data between mibile phones, but also enables options for you to restore music and other data from your computer to Android, iPhone and other deveices. Simply connect the Android device to your PC and select restore option then check the music to start copy it to your Android devices. Besides music, you can also transfer contacts, messages, call logs, photos, videos and more. 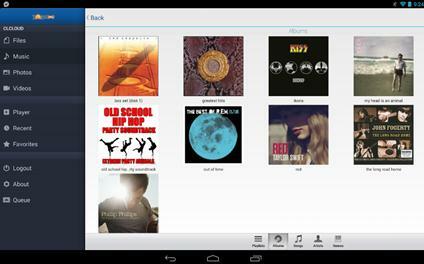 Contrarily, you can stream music from Android to PC for backup with it. Just try it out.